If you haven’t already figured it out, we love a good ghost story. 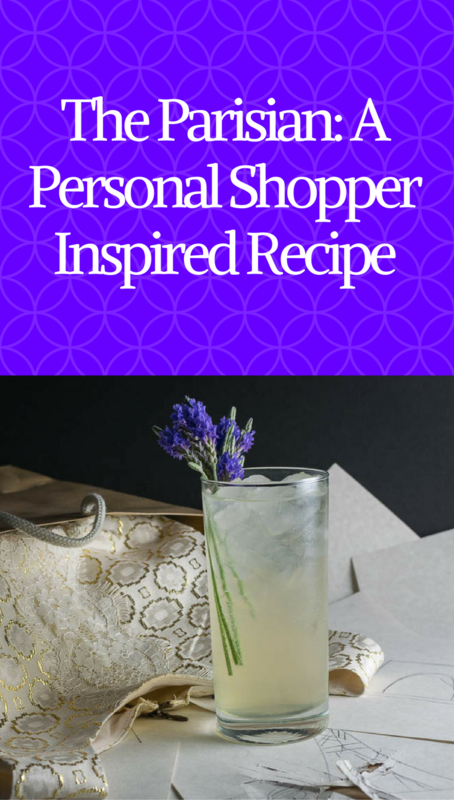 When we were approached to create a recipe for Personal Shopper we were more than a little excited. For this edgy thriller/ghost story, we decided to go with a cocktail as it seemed to fit the tone of the film. For this cocktail, we were inspired by French spirits and flavors. We used a French gin called Esme. French gins usually have less of that herbaceous juniper flavor and focus more on floral notes. 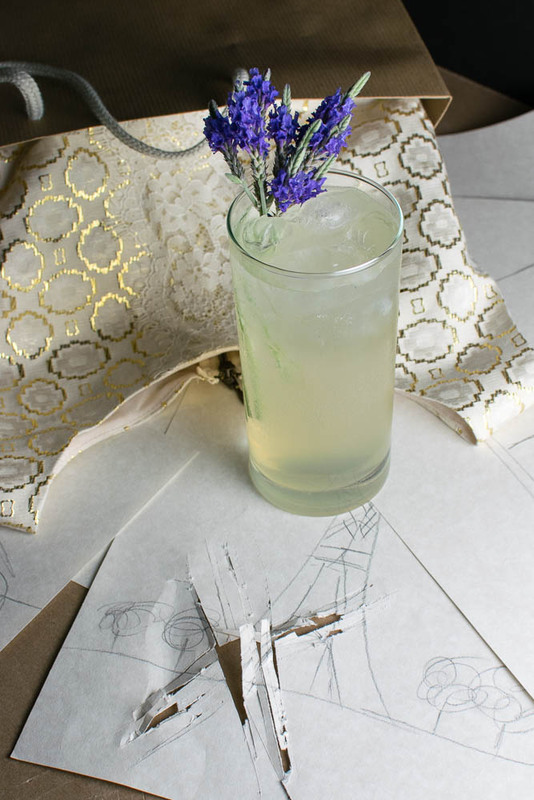 The Parisian also features Lillet Blanc and Dry Lavender Soda. Both add a bit more French flair to the cocktail. 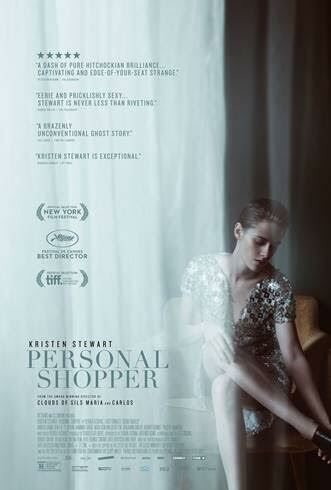 To add to the fun, we are giving away 3 pairs of screening tickets for next week’s sneak preview of Personal Shopper. The screening will be held at Harkins Tempe Marketplace. The screening starts at 7 pm and the winners should arrive at 6:30 in order to guarantee their seating. Good luck and cheers! Stir first 4 ingredients over ice.